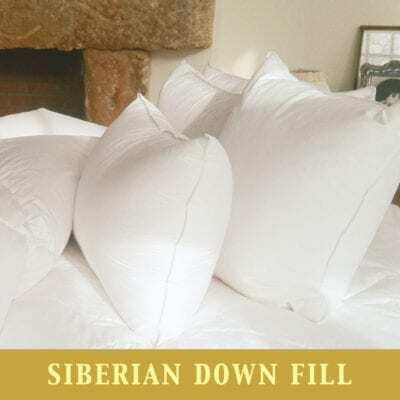 ALSO INCLUDED IS A PILLOW PROTECTOR A quality down pillow will adjust well to the shape of the head and neck of the sleeper! Down will compress and spring back while providing support. 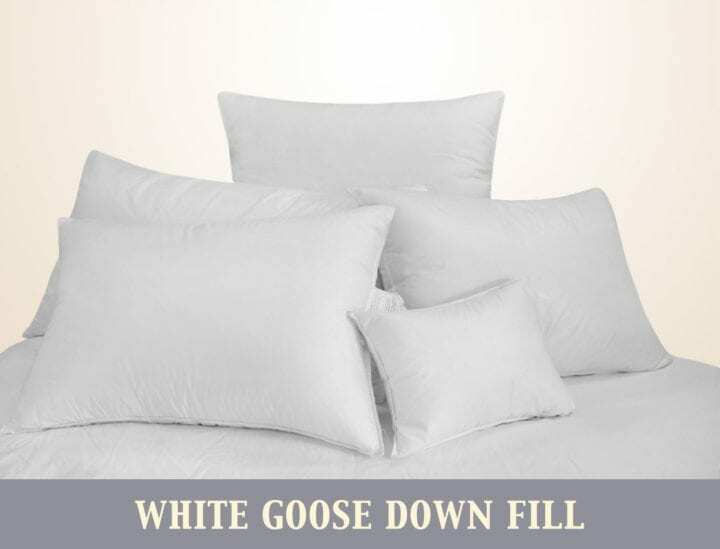 Also included is a pillow protector—a zippered cover that goes on your pillow under the pillow case. 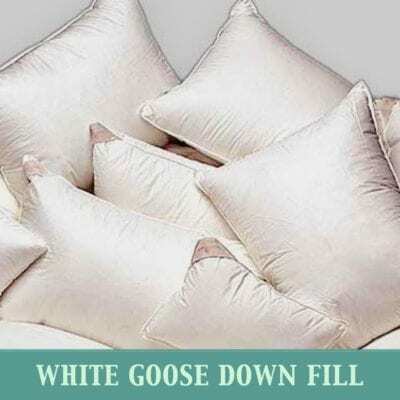 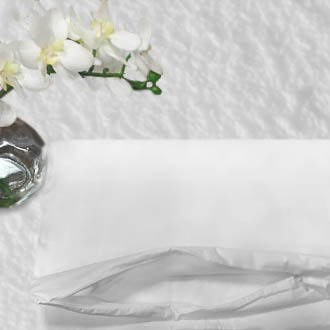 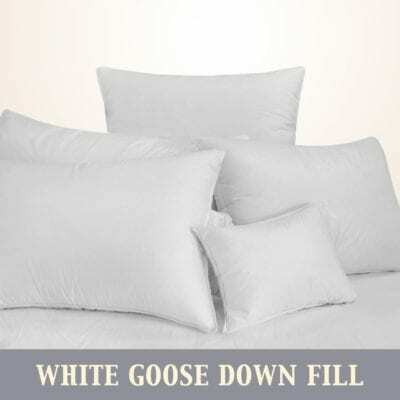 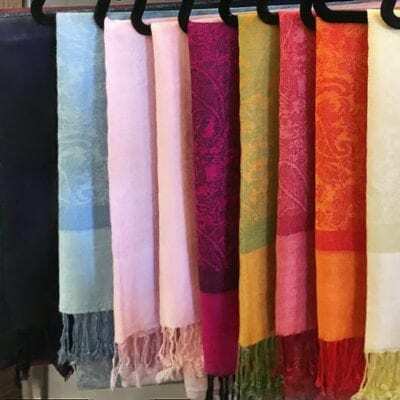 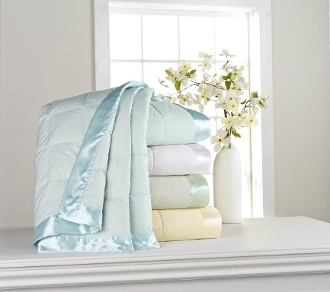 It will help maintain the longevity of your new pillow and helps guard the pillow from dust mites and stains.